The Big Pitch Marketing Group is a Toronto based ad agency. We specialize in Branding, Copywriting, social media campaigns and Website Design and Top Organic Ranking of Websites on the Internet. We use digital marketing to ensure maximum online exposure. The Big Pitch Marketing Group writes superb copy for your marketing campaign. Call +1 (289) 597-3093. E-mail: zack@bigpitch.ca. Make your big business pitch here. Call us today, at 289-597-3093, to launch your campaign. 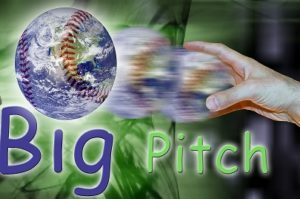 Make your BIG PITCH now! 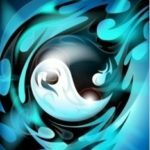 Find balance in your business brand. 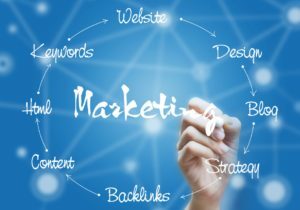 Make marketing work for you. Advertise Here. Contact: zack@bigpitch.ca for options. Top Marketing, Promotion and Writing Company in the Greater Toronto Area. Start capitalizing on the value of the written word. 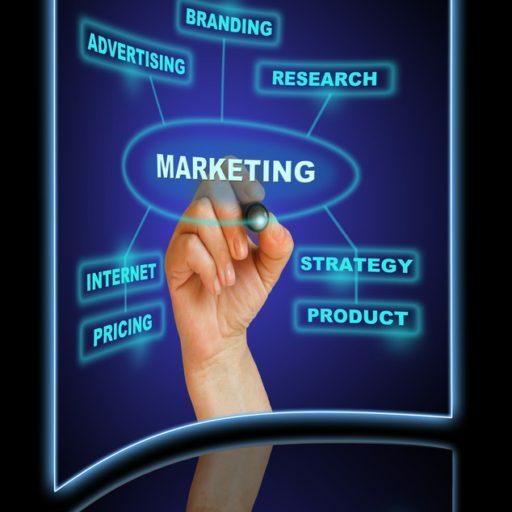 Be sure that your company is found with the best marketing possible. View posts by our copywriter on: LinkedIN, currently there are more than 3000 followers of his posts. Content creation is my specialty. Earlier this year, I composed a fabulous article for a popular news website: TheRichest.com, entitled: How The Domain Name Game Is Getting Complicated. This article has received more than 445 views. 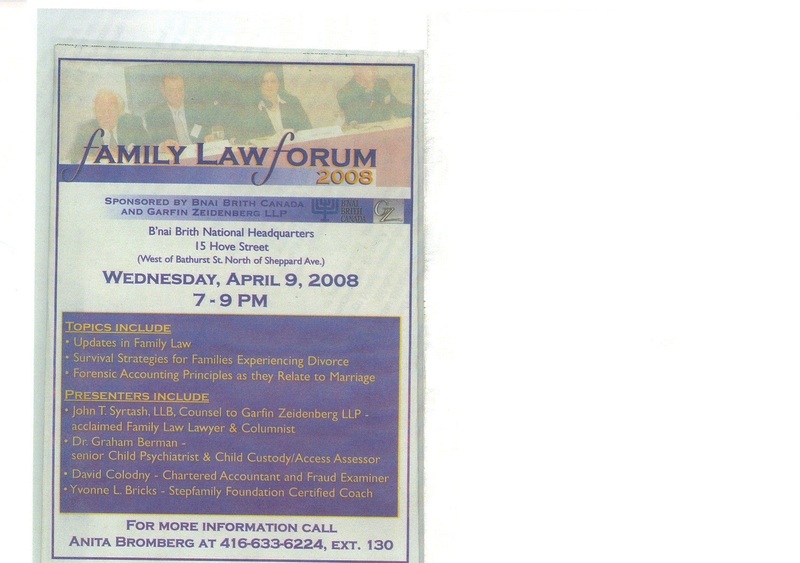 My compositions also appear on: BestPrintCoupons.com: How To & How Not To Market Your Company, How to Write Great Ad Copy. Big Pitch for Events & Promotion. For all of your copywriting and marketing text.